Disclosure: This is a sponsored post. 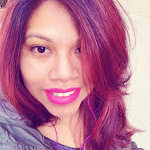 But all words and opinions are 100% my own as always. Interactive play like no other. 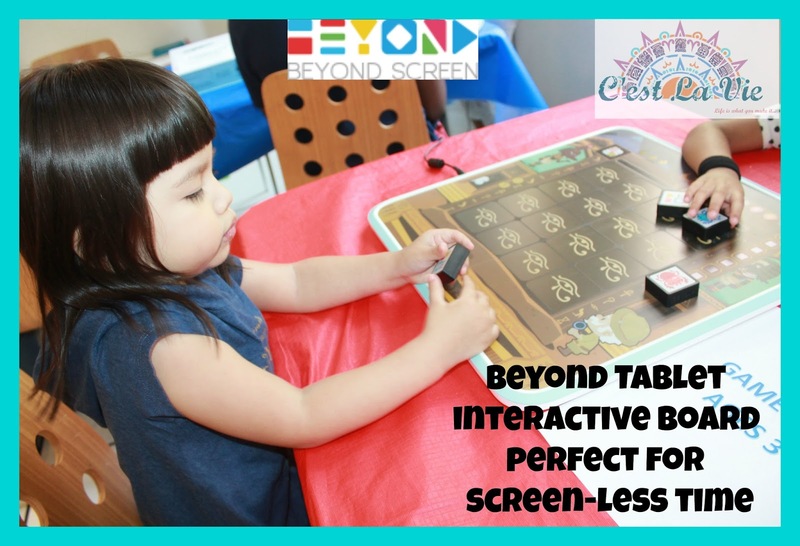 We got to celebrate the US Launch of Beyond Tablet, an interactive game board that enhances the traditional board game play with the newest technology, perfect for our tech savvy kids. What parent doesn't love when your child can play for hours and it involves screen-less time. But with kids being so addicted to technology nowadays, it can be so hard to get them off the iPad, computer or whatever gadget it is that they like to play. As a parent of two kids, I know first hand how there will be days when all they want to do is watch Youtube Kids and play Roblox. Therefor i'm always looking for fun ways to get them off the screen when screen time has been too much. I was counting my lucky stars when I heard about Beyond Tablet, you better believe when I tell you that this was one very excited parent. We headed to the Children's Museum of Manhattan which is actually very close to our house. Right away Valentina was intrigued by the big board in front of her. We made sure to get there a few minutes before the event began and good thing we did because everyone was excited to try Beyond Tablet and wanted to make sure their little ones got to sit infront of a board. There were signs indicating age range for the games on the tablet. We sat where it said Game Age 3+ and got ready for some fun. loving it. She got to play for about 30 minutes, just enough time for her to add it to her wish list. In this game Lost Pyramid she got to play with colors and symbols all with one fun big and fun interactive board. The best part is that it makes for a great night of family gaming. Older siblings can get involved as well and have fun at the same time. The best part was listening to the creator himself, who is also a parent and made Beyond Tablet after knowing the struggles of wanting screen-less play time. Beyond Tablet definitely does help kids with critical thinking and working with others to solve problems, definitely a great way to learn. They offer a ride range of games, perfect for little ones from 3 ages and up. Beyond Tablet is now available on Amazon. From one parent to another, make sure to check them out and see all the fun that can be had with Beyond Tablet. 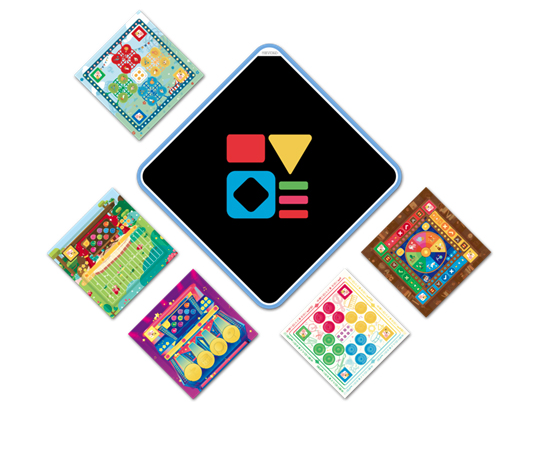 From musical games to critical thinking your child will be entertained for hours. Find out more about Beyond Tablet on their website.